Big fan of Pittsburgh football? Then check out this list of Pittsburgh Steelers wide receivers with photos and seasons as starters. It includes every starting wide receiver from throughout Pittsburgh Steelers history, including current wide receivers and past ones. 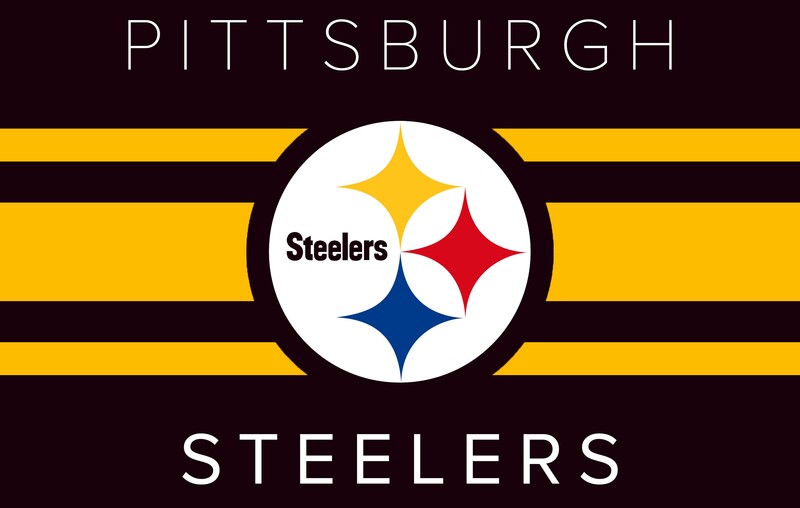 Featuring 2018-2019 Pittsburgh Steelers and some of the greatest NFL wide receivers of all time, the best Steelers WRs include Hines Ward, Plaxico Burress, Charles Johnson, and Lynn Swann. Who are the best wide receivers in Pittsburgh Steelers history? Here is every player who has ever held the position of Pittsburgh Steelers starting wide receiver.